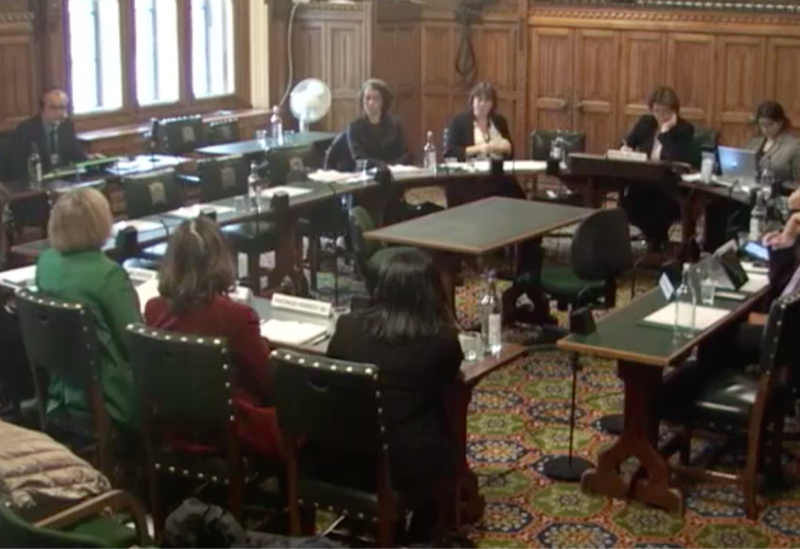 During this week’s Women’s and Equality Committee hearing Jess spoke to a number of legal professionals about the implications of NDAs and the potential for conflicting duties towards clients and the reporting of illegal behaviour. Jess also explored if this is treated differently in sexual harassment cases than in other types of criminal misconduct such as financial irregularities. These proceedings continue as many of our institutions seek substantial reform in the way they handle these complaints in the wake of the #MeToo movement.